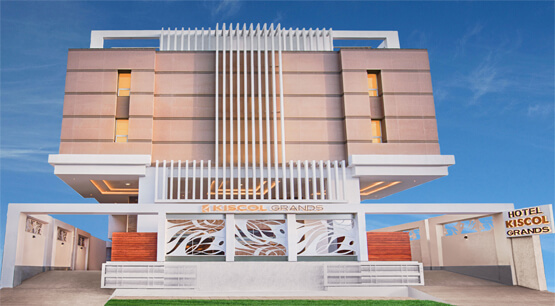 Welcome to Kiscol Grands, Coimbatore !!! Breakfast, 24 hrs wifi, 2 way airport transfers, Fruit Basket on Arrival. 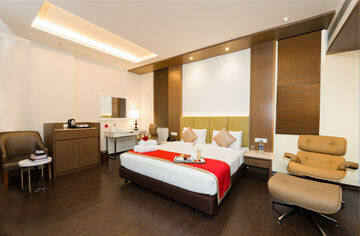 Breakfast, Dinner or Lunch 24 hrs wifi, 2 way airport transfers, Fruit Basket & Cookie platter on arrival. Automated Massage Chair. 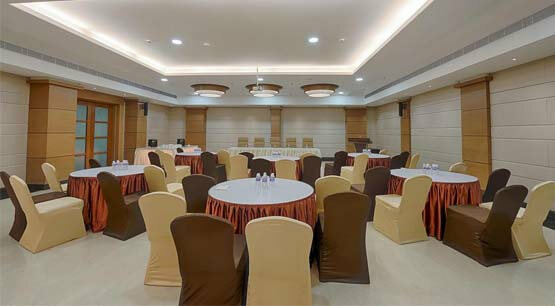 Kiscol Grands - best conference halls,banquet halls party halls, seminar halls, meeting halls in Coimbatore is the newest emerging bouquet of best four star luxury hotels, offering the top notch and unparalleled hospitality at chic and contemporary styled hotels in the most desirable locations in Coimbatore. 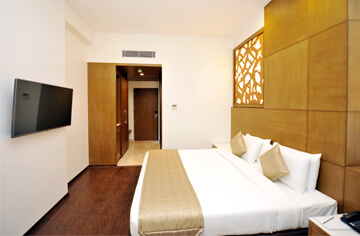 Our rooms are designed to offer the perfect blend of comfort. 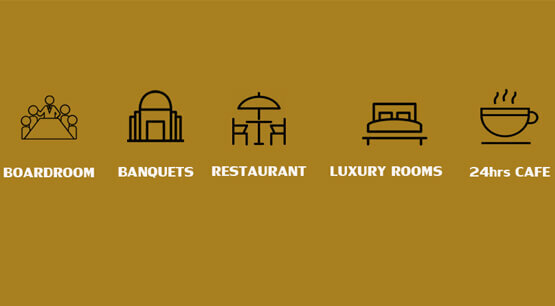 Elegant banquet facility suitable for any occasion. 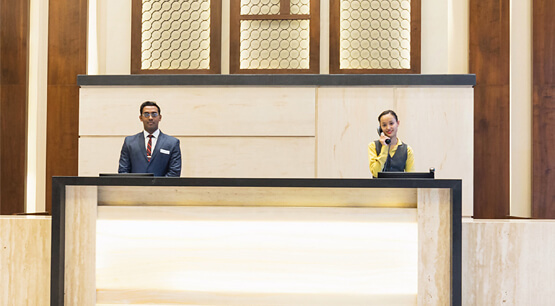 24 Hours check in and check out. 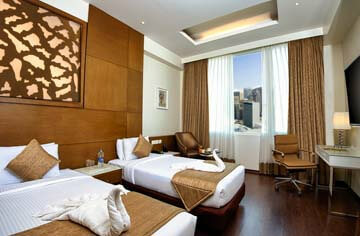 Three Star Hotels in Coimbatore - A world famous cotton merchant land filled with rich culture. 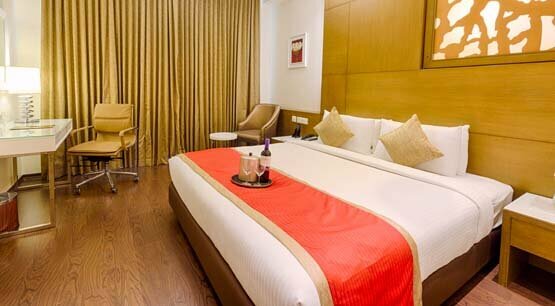 Kiscol Grands - Best Luxury Business Class Hotels in Coimbatore near airport,railway station, Bus stand - is the newest emerging bouquet of quality Top four star hotels, offering the top notch and unparalleled hospitality at chic and contemporary styled hotels in the most desirable locations in Coimbatore. 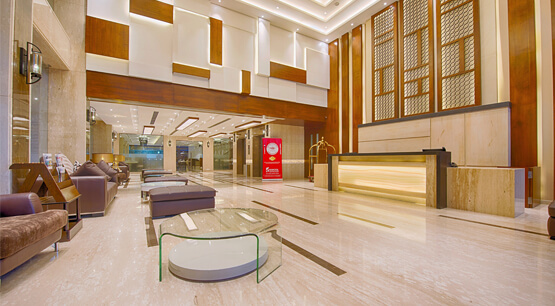 Property is uniquely styled to bring to the umbrella a unique dynamism and vibrance in its eclectic offering of accommodation options. 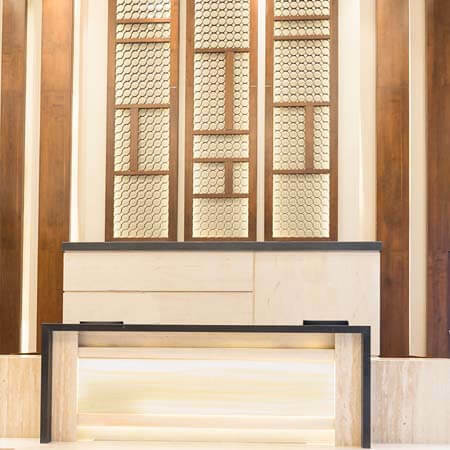 Each offering presents an experience of refinement, elegance and style, crafted with expertise and sustained with attention and care. 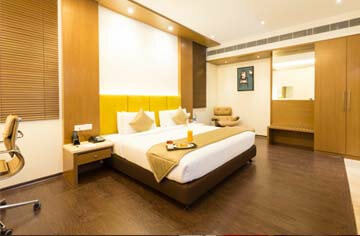 Indulge in an experience of joy and fulfillment that is - Coimbatore!.